FREE Shipping Sitewide At Shop Disney Today Only! Plus, Black Friday Deals! What?!?!? 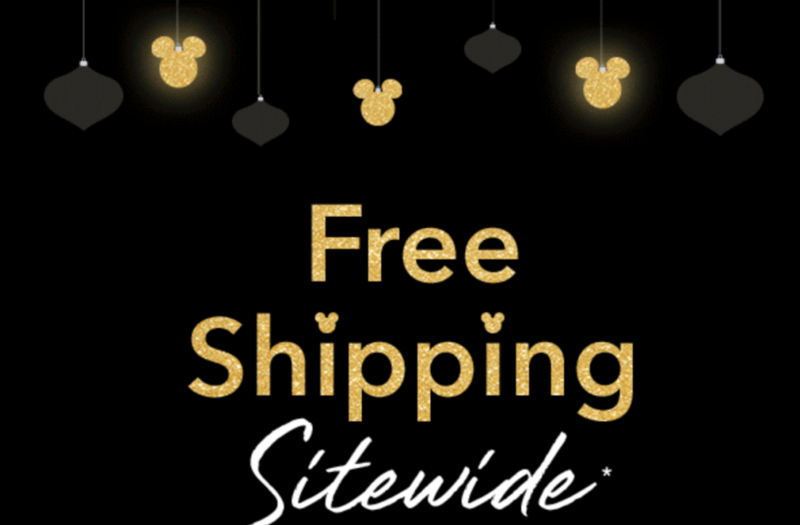 Shop Disney is offering FREE shipping today only, November 13th! Just use promo code FREESHIP at checkout. Plus, you can combine that offer with Black Friday prices! If you missed my post yesterday Shop Disney is have a 5-day Black Friday event. Part One started yesterday and part two starts tomorrow! So be checking this site all week!